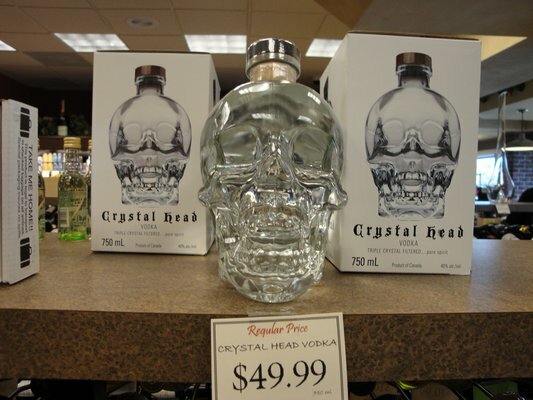 Dan Aykroyd owns a vodka company. It sells for $49.99 at places like Costco and other suburban liquor outlets. There’s also cups made to drink the vodka in. And then someone decided to find out what the Crystal Skull would look like if it were a person. If you know who the forensic artists are, please get in touch.